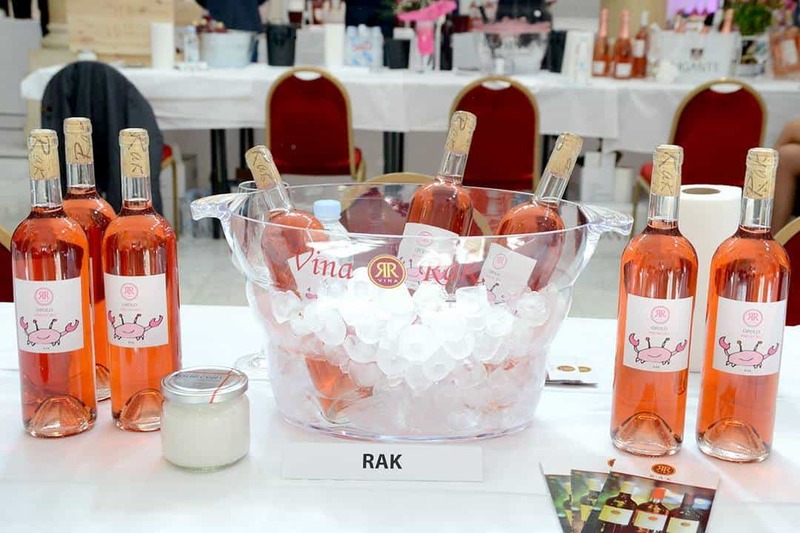 Pink Day, an international festival of rose wines, will take a place in Zagreb, on Saturday 21st of April 2018 in Mimara Museum. 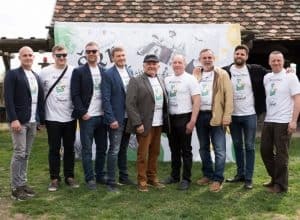 Association “Woman on Wine” will once again bring together wine lovers, rose winemakers and premium Croatian olive oils. 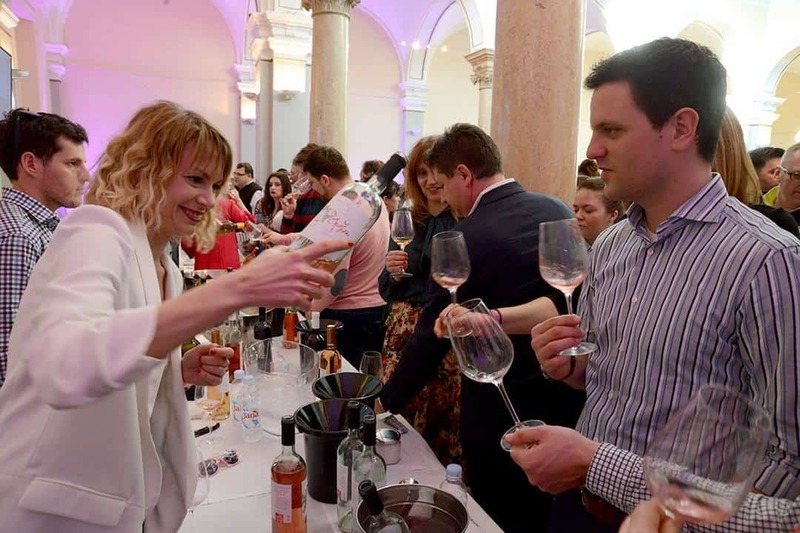 Sixth time in a row, the international festival of pink wine will bring together more than 100 Croatian rosé wine producers and olive oil producers exhibiting. 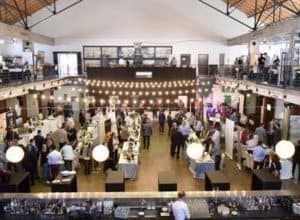 The organization behind the wine event, Women On Wine, prepared educational workshops, roundtables with rosé and olive oil producers and various surprises at the day of the event. 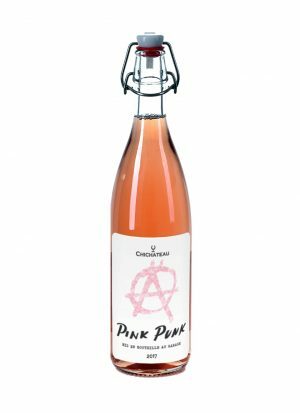 As the only festival dedicated to rosé wines in Croatia, Pink Day is primarily intended for tasting delicious rosé wines. In addition, visitors will be able to participate in discussions, wine lessons and meet top experts. But, since 2014, the festival is enriched with a special segment called Green in Pink. This has given attention to experts from the olive growing industry and to the possibility for visitors to hear specialized lectures from yet another field. Besides, they can taste some of the best quality olive oils. 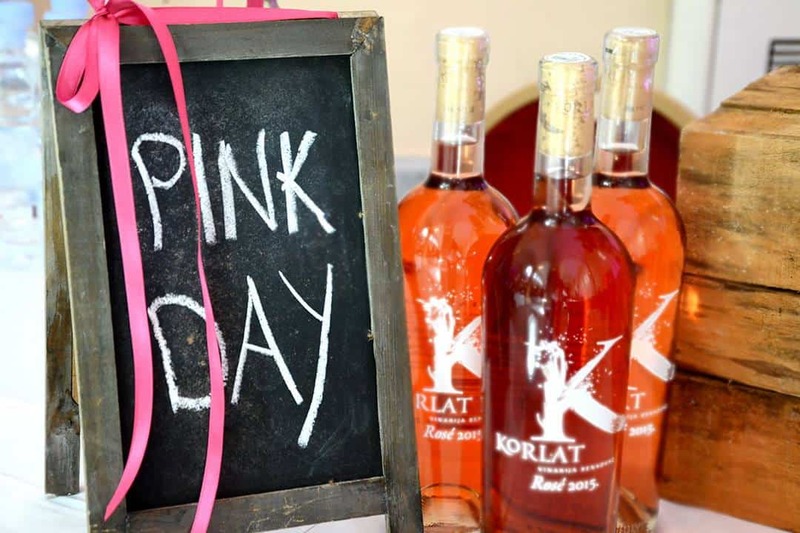 Follow the latest information about workshops and lectures on the Pink Day Zagreb website. 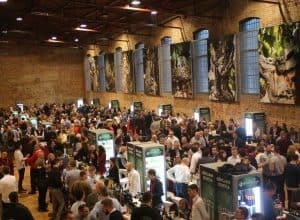 What to expect at the festival? Read our full report about the last year’s Pink Day!